Picture this. 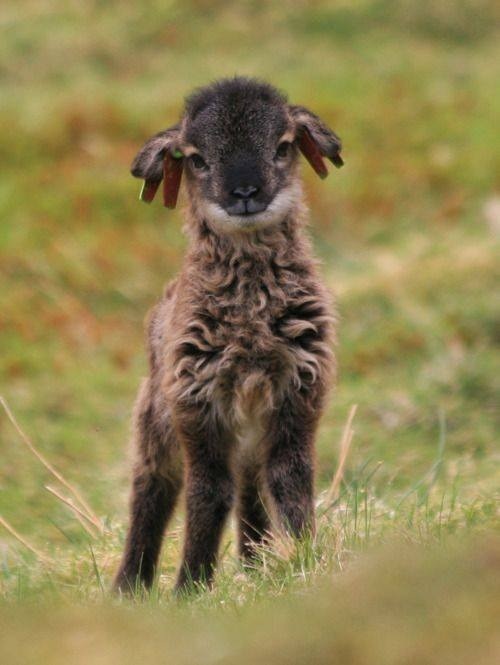 You’re a kid and your parents bring home this adorable baby lamb. They say it’s yours to care for. That lamb instantly has your affection. Over the course of five days you feed it, walk with it, talk to it, cuddle with it, you fall in love with this amazing creature that is now a part of your family; a part of you. On the fifth day, your parents now tell you this lamb is going to be your dinner. How do you feel now? This creature has now died to feed you. Tell me you’re not sobbing with every single bite you take?! This is a glimpse of the Israelites while they were still in Egyptian captivity (Gen. 12:1-14). This lamb they sacrificed, saved them from certain death (the final plague – death of first born son). This lamb was their redemption. By eating it, roasted with fire, they were strengthened for the journey and trials that lay ahead of them. A desert journey filled with trials and miracles! A trespass offering had been made in order for them to walk out of Egypt under God’s Hand of Grace. No one went hungry because food rained from Heaven. No one went thirsty because the tree made the bitter waters sweet. God was close to them the entire time despite their grumblings. He loved them. I used to think that I wouldn’t have been one of the complainers after witnessing all those miracles. Yet, here I am today, realizing the truth of it all. I acknowledge all His amazing miracles in my life, but still a complaint will trump my gratitude. Why is that? It amazes me how quickly the thinking of “not enough” or “not going my way” creeps in and how quickly it distracts from my gratitude for My Lamb. If you study the Trespass Offering (Lev. 1), you will see the Lamb for the Israelites duplicated, but it’s done more ceremoniously. That ceremony comes from their acknowledgement of what was done in the past. They carried on that tradition so to speak. Once a year, the head of the household found a lamb with no blemish (had to be perfect). He walked it to the Priest. The Priest examined the lamb (not the man). The man laid his hands on the lamb’s head transferring all his sins onto the lamb. Then, he slit the throat of the lamb, spilling its blood and then the lamb was roasted in the fire. The man and his family lived another year under the redemption and forgiveness of their lamb’s blood sacrifice. Jesus was our Trespass Lamb, once and for all. No need for the pomp and circumstance from the old covenant. He made all things new…forever. 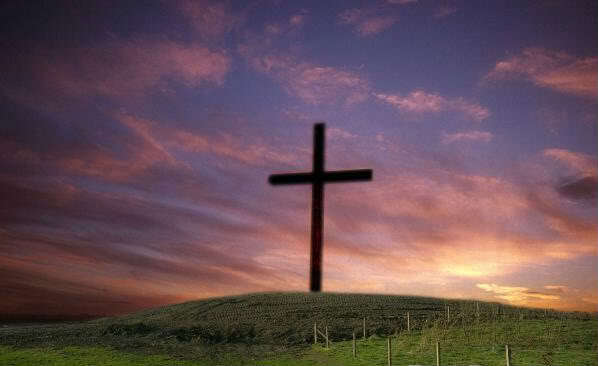 We now live under His constant forgiveness, His never-ending Grace, His unconditional love. With Valentine’s Day approaching, this is what has been on my mind when I think of Love. Yes, I’ve been blessed with an amazing man for my husband, who is the best manifested presence of my Heavenly Father’s unconditional love. Our four children are another manifestation of that. But, when I meditate on Christ’s Perfect Love for me, all He’s brought me through, what He’s teaching me now and where He’s taking me in the future; I am indescribably overwhelmed. I’m filled with an inexpressible love and gratitude for my Heavenly Father’s gift…My Lamb. My prayer for you is that you know this love, too! I pray you fall in love with our Lamb, Jesus Christ, all over again or maybe for the first time. No ceremony needed. The sacrifice is done. Believe and receive this amazing Gift. I thank God for the Love from My Lamb.